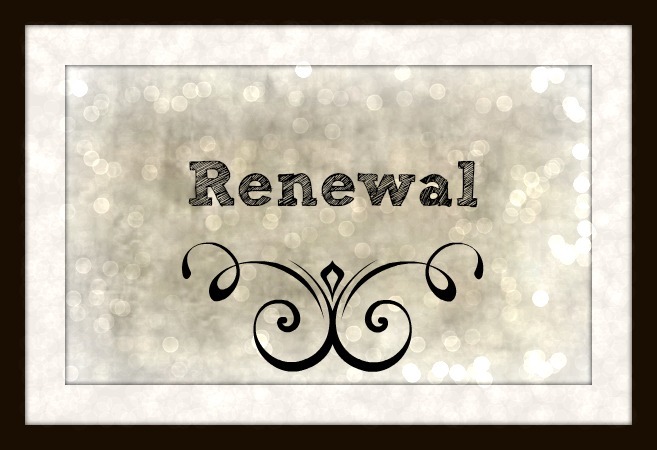 This month we offer a one word prompt for our theme and invite you to write about whatever comes to mind when you ponder “renewal”. Write something informative, tell a story, share a poem or piece of art, reveal a desire or dream, ask a question, explore something from scripture, tell us what renews you, review a book, incorporate the season of Lent in your post, as Lent is often referred to as a time of renewal, get personal and write about your own need for renewal … the theme is wide open. To participate, please publish a post on this topic by Tuesday, February 24 and include a link to this post in the comments below. We will publish the list of contributors on Wednesday, February 25. I’ll try and (finally) join in this month! This may be a little early, but this is what I wrote, and I didn’t want to forget to add it. I’ll try again later, but this link takes me to an “oops that page can’t be found”. Susan – it probably isn’t live until today or tomorrow when the synchroblog is scheduled. I’m sorry I didn’t get this added before now. I just missed it. I have added it now. Thanks for participating! !